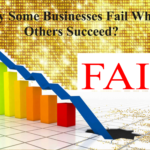 Home > Business Blog > Some businesses fail others succeed? 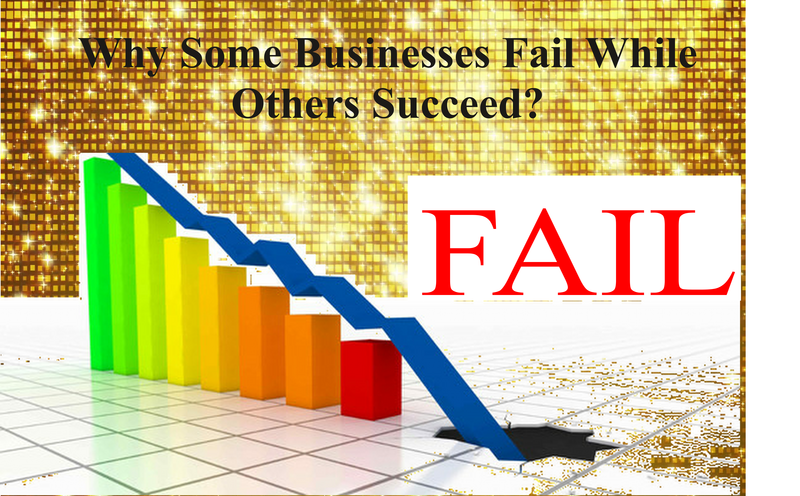 There are various reasons some business fail while others succeed. The most compiling reason is the business owner unaware of the happening until it is often too late or living in the land of denial and lack of insights. Another factor is the lack of profit and high revenue generation focus. It is quite obvious that revenue is not the same as profit. Business owners must keep your eyes on profitability at all times for the fact that profit allows growth. According to Small Business Trends, only 40% of small businesses are profitable, 30% break even, and 30% are losing money. Another critical part of doing business and attracting prospective customers while retaining existing and loyal customers from going to your competitor is having an online and social media presence. According to VPN mentor, 90% and 87% of people between 18-29 and 30-49 respectively are the most likely to purchase a product online. 53% of shoppers read customer reviews before purchasing a product. According to the 2016 US Census Bureau, In the U.S. alone, the number of internet users have reached approximately 88.5 percent of the population and e-commerce sales $394.9 billion in 2016 and it will continue to rise and are expected to increase with each passing year. At a minimum, every business should have a professional looking and well-designed website that enables users to easily access vital information about your business and not limited to your products or services. In addition, products that can be sold or order online can help increase revenue or profit. That being said, your business needs a website to enable service to your existing or prospective customers. 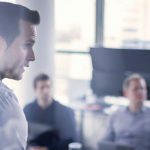 At Sybest we can position your business for the countless marketing opportunities, such as building a professional custom website for your business, strategic analysis, and predictive analysis to enable be competitive and expand. Please subscribe to our channel or contact us for a free consultation.